The form and Diabletes diablots from an early age to 17 years. La nostra actuació, Great as the Devils, has always been closely linked to Om for many years chaired the Laplacian Om, a tree very important to us. He fell ill and died when he was…, sabem ho not the cert, what is certain is that we had more than 50 years! Of course we have it in Hell, although it was not bad, believe that is where it belongs. 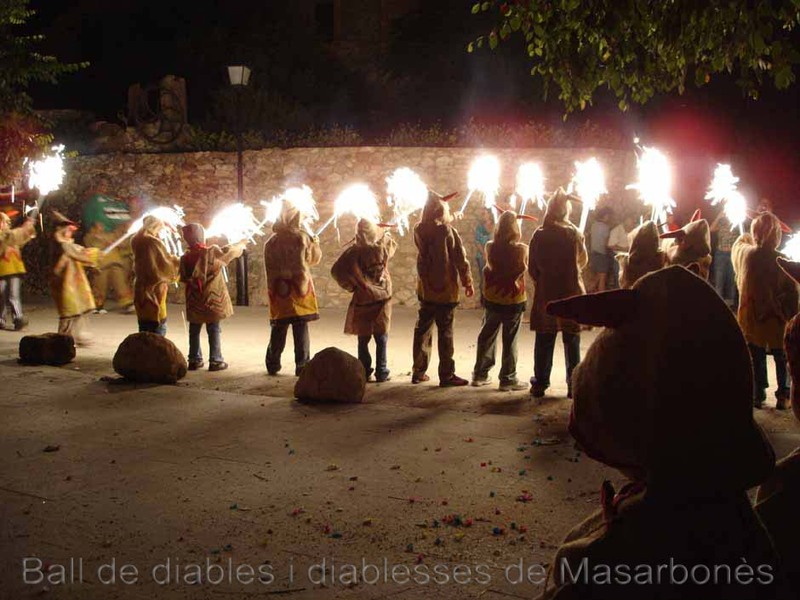 The little ones began surrounding the quarry Lladoner (substitute for Om) our bulbs and flares diabolical, after leaving the media with the Dragon, flares and other infernal queues; Finally the big Pedrera notified, our children's carts, that will be a Great Experienced Devils. The first year we also offer our deep evil from the Om.